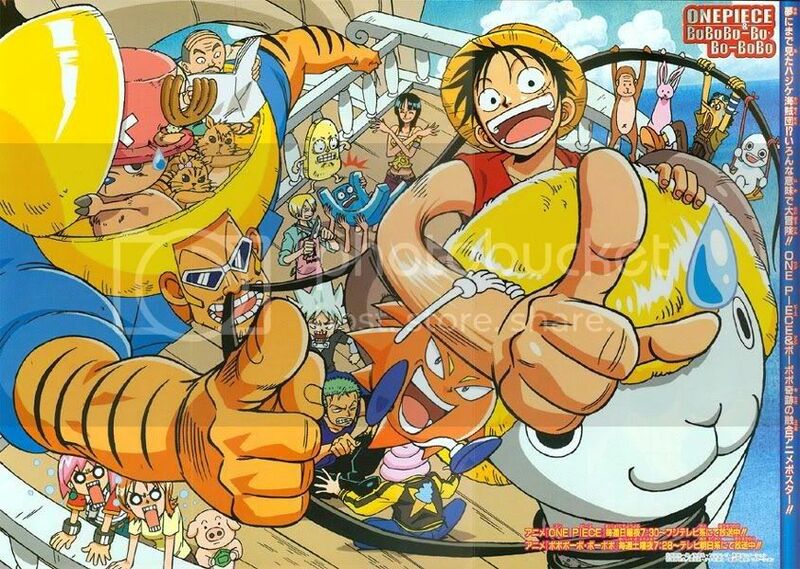 Why should other anime have picture threads and One Piece miss out. 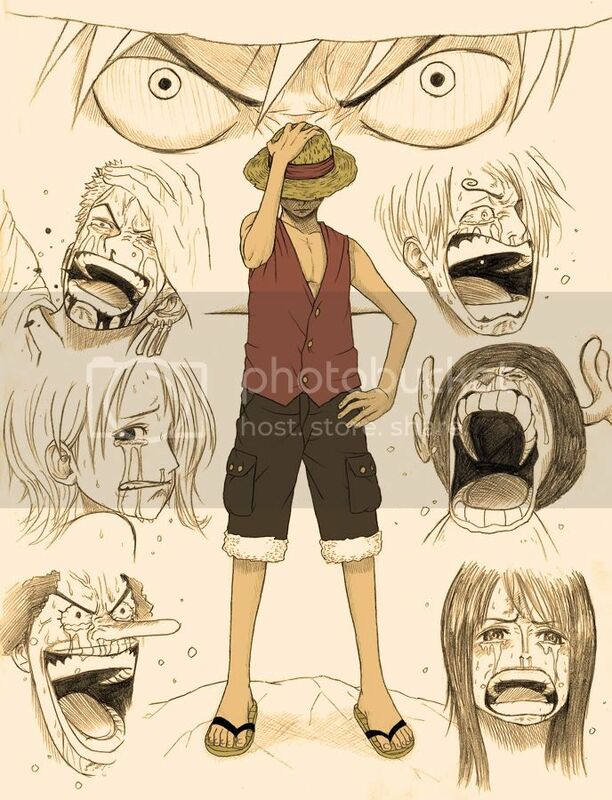 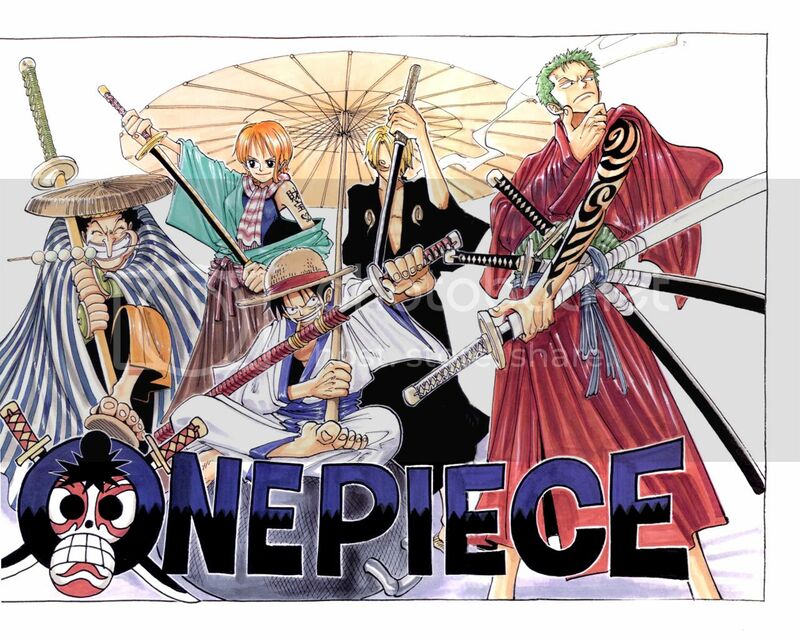 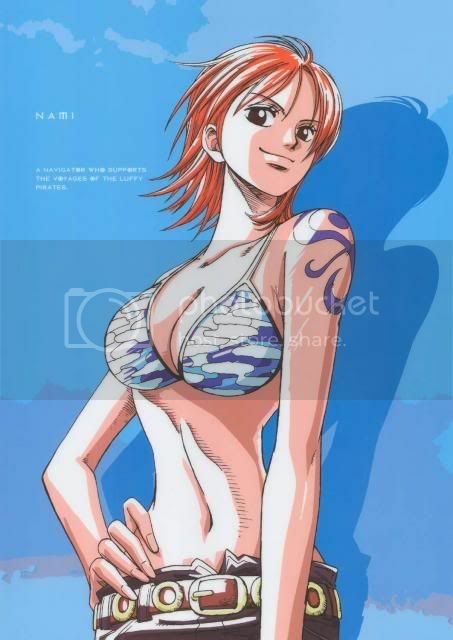 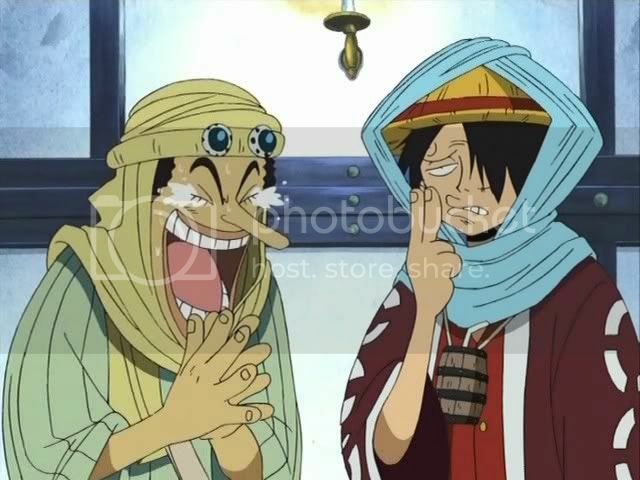 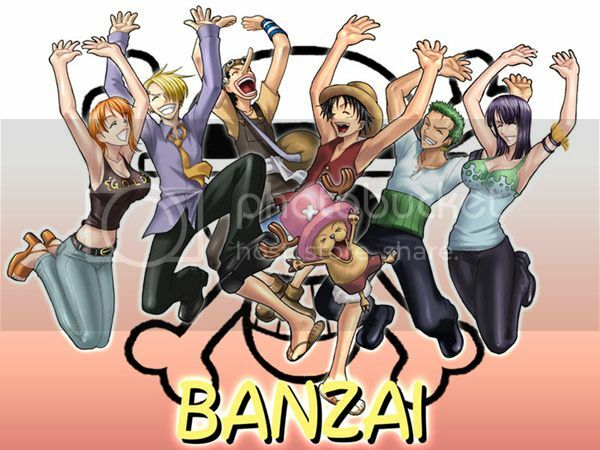 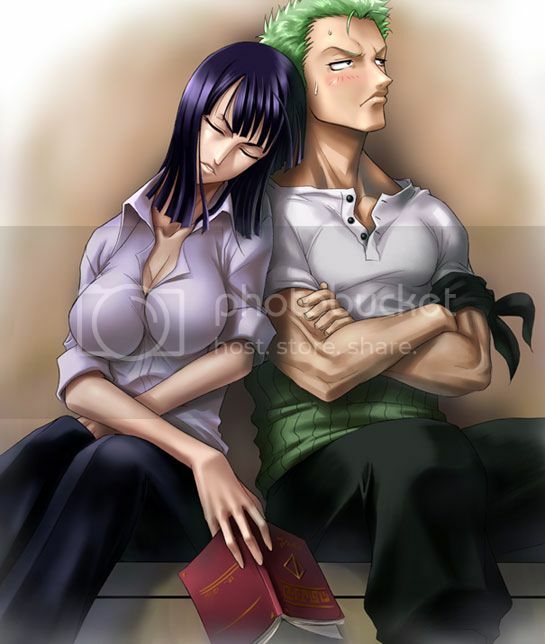 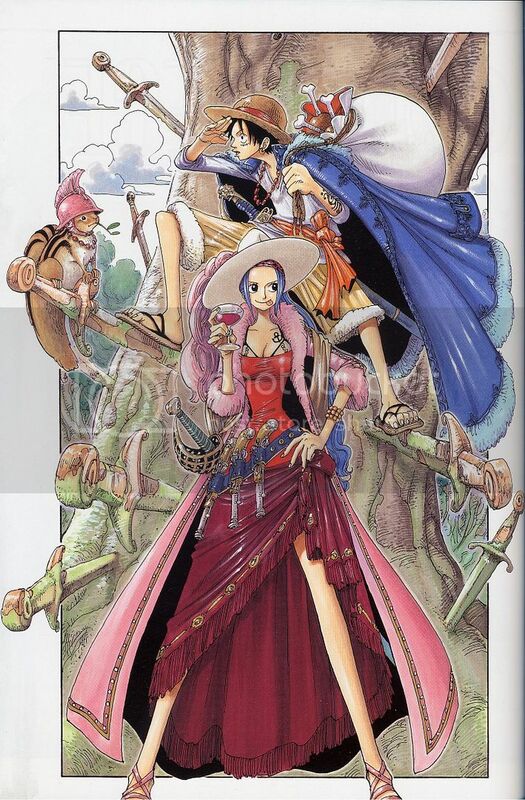 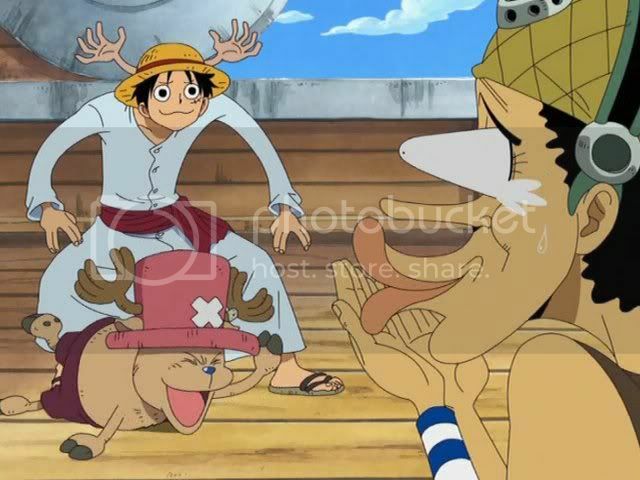 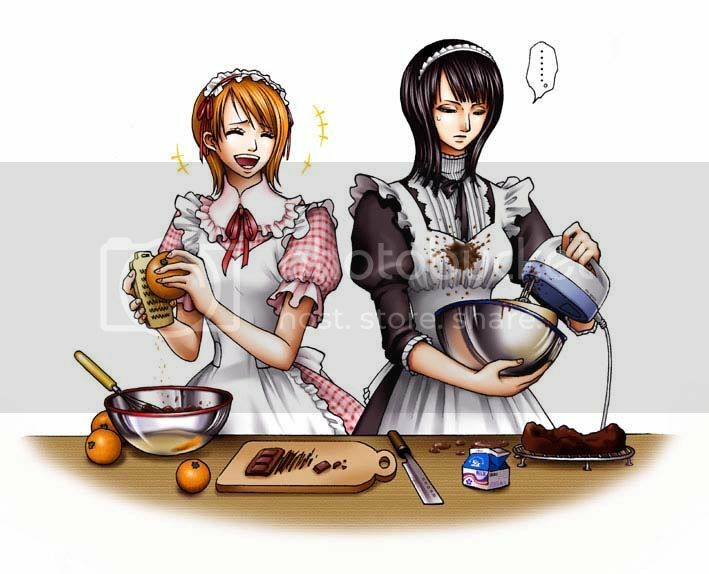 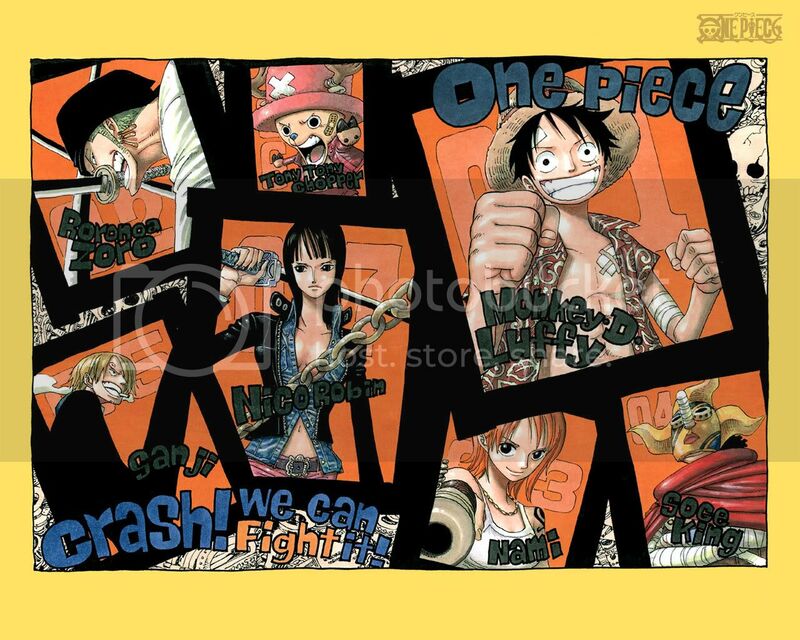 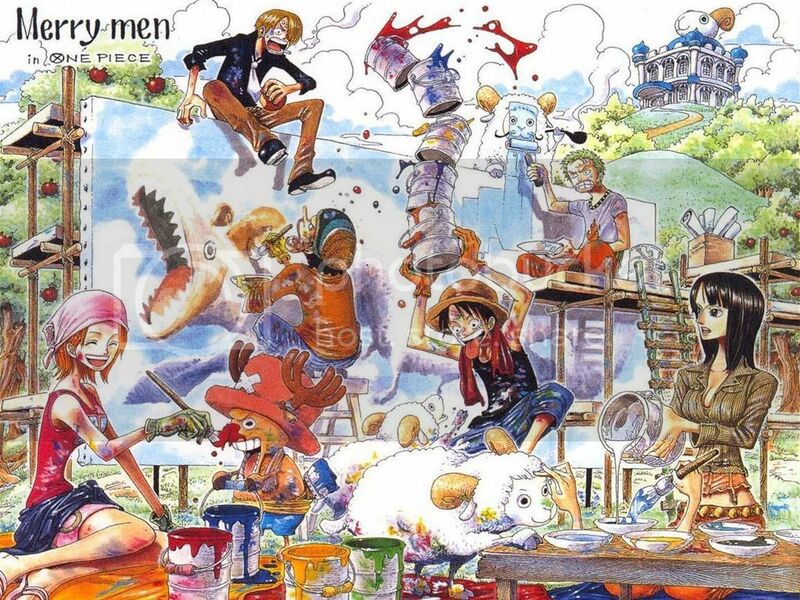 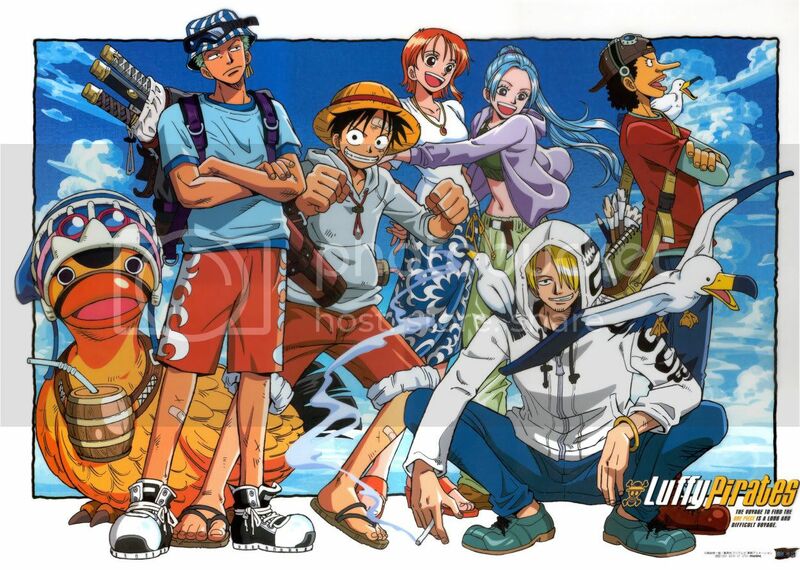 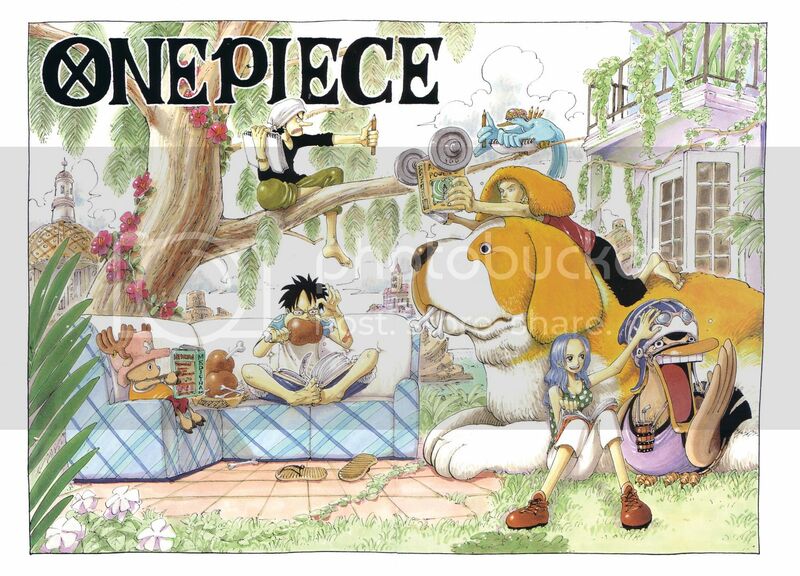 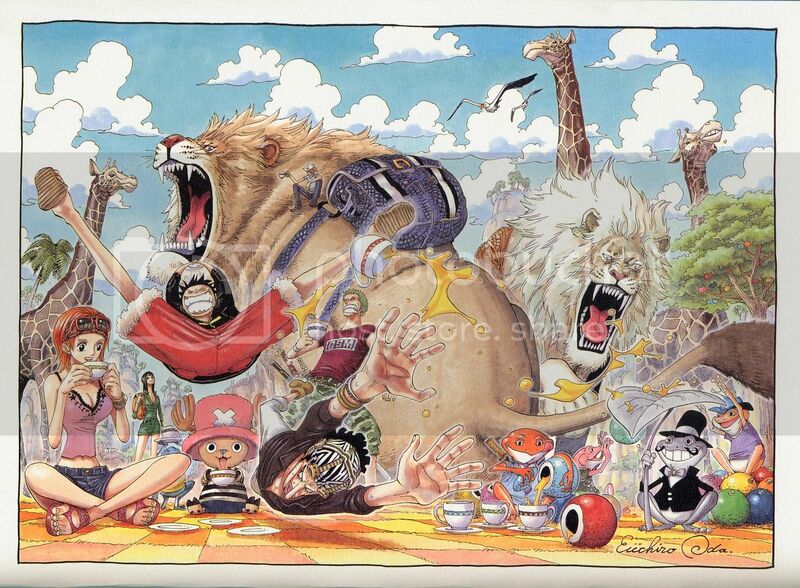 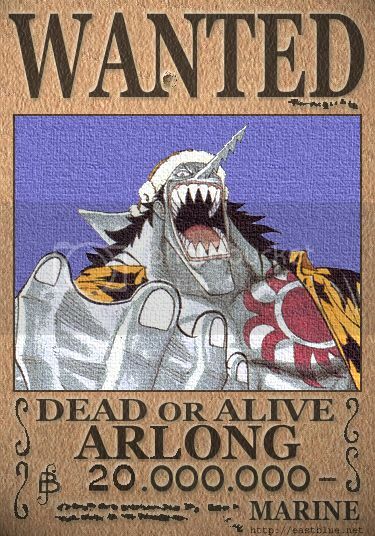 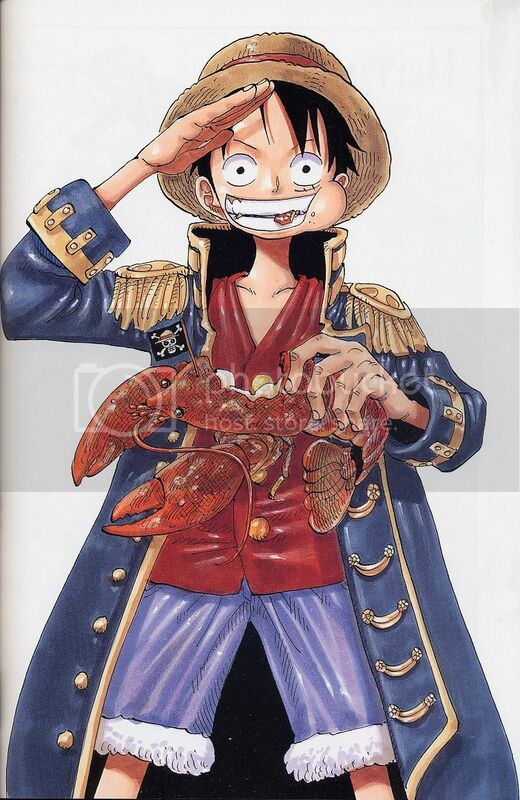 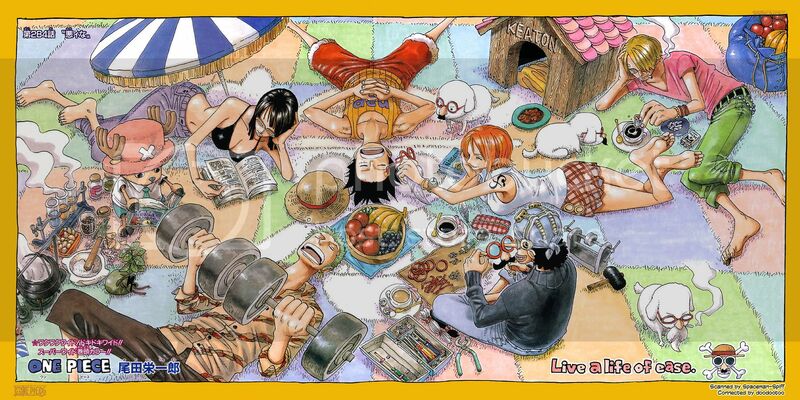 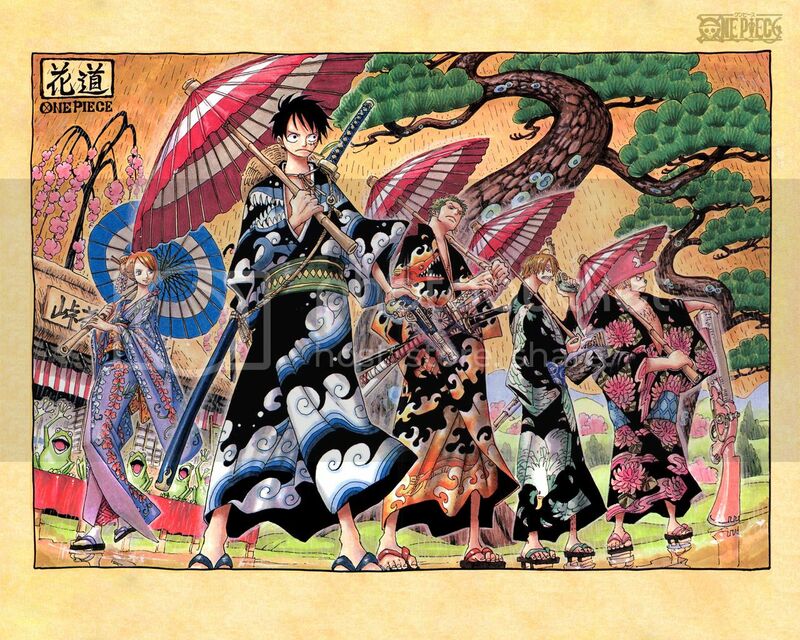 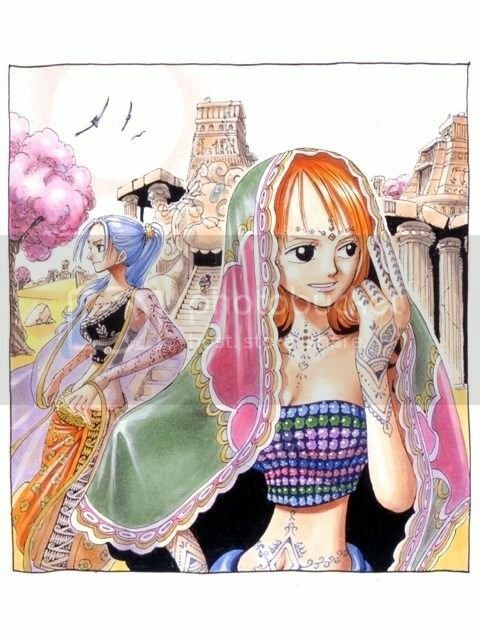 Share any or all One Piece (fanart & official or screenshot) images you have. 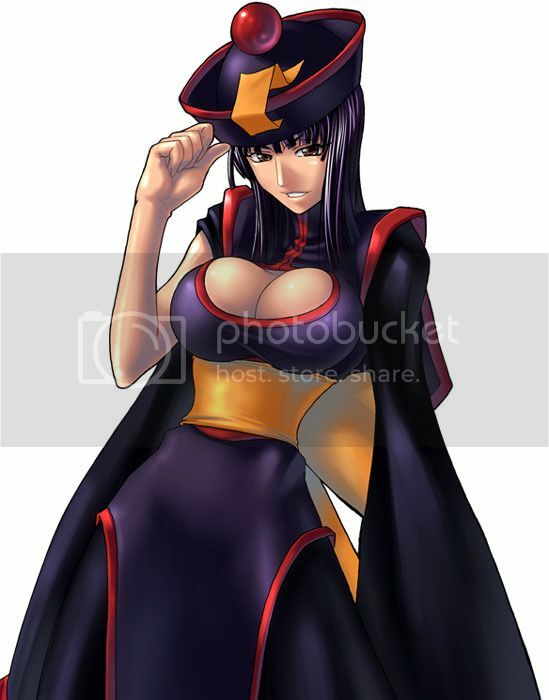 Since no one feels like contributing or that they have any images of their own I suppose I'll post some more.